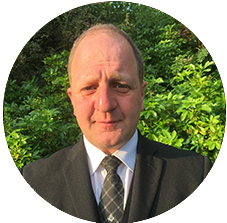 Shayne has been in the funeral profession for over 20 years and has worked within the Sprowston area for many years, his wife Emma is also a funeral director. All their children have gone to school in Sprowston and Shayne is happy to have his older son Harry working with him. If you are a local charity I would love to hear from you I will be supporting one charity evey year to work with and to raise as much money as I can for you, please call me or send me an email. We are happy to sit and talk to you about your needs and you can pay at todays cost. Thinking about getting a loan to help with funeral costs? 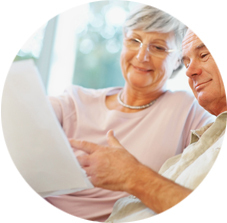 Beyond's funeral finance options can help you spread payments out over 12 to 60 months. Find out more here > https://beyond.life/funeral-finance. We offer a full funeral service including coffin and hearse as well as direct cremations. 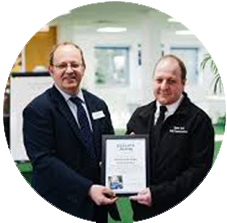 As a family business he is able to keep the costs lower than the larger companies and is able to offer a very friendly and personal service. We are always available for a chat or to answer any of your questions. We recommend Elizabeth the Florists in Norwich for funeral flowers.